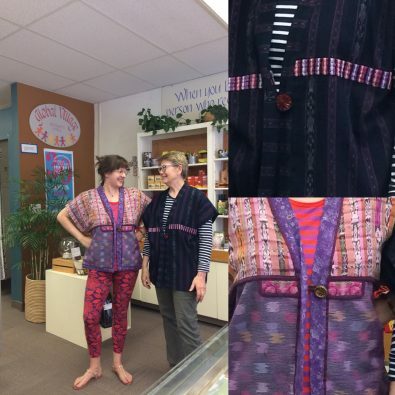 We are so excited over the handwoven beauties we recently brought in from Guatemala. We have bright belts, colorful, lightweight ponchos, and handsome boleros to adorn your body. We also have exquisite wall hangings and linens to beautify your home. A couple of these stunning pieces were originally huipils (pronounced wee-pils), a traditional blouse, in which the neck holes have been filled in with additional artistry, repurposing them as wall art. 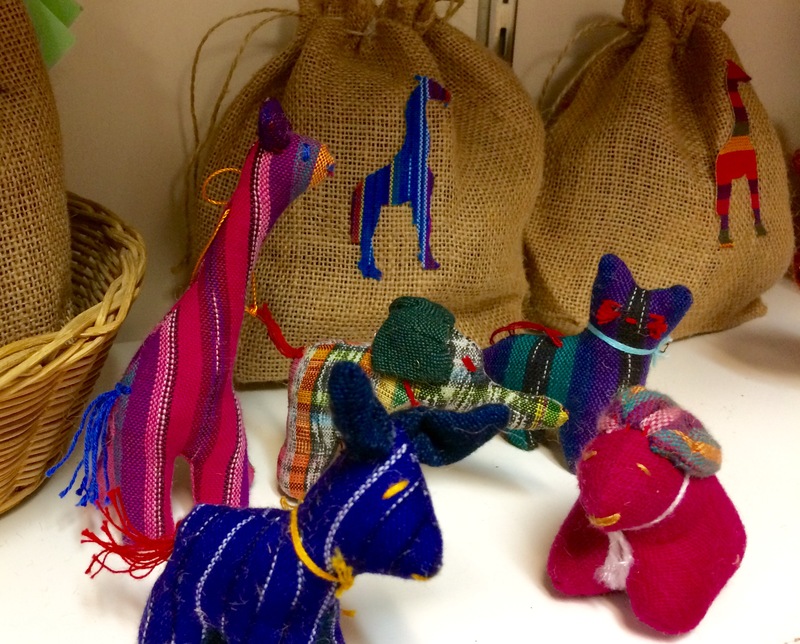 We are also pretty excited to carry items from a Guatemalan women’s cooperative. We love are unique crafts from Upavim, especially their cat toys and children’s accessories, like Zoo-in-a-Bag, Guatemalan worry dolls, and these super stellar backpacks for your littles. But we love Upavim’s social mission sustained by sale of these products even more! Recently they sent us updates of their scholarship funds and local educational efforts. Upavim is another shining example of the way women’s empowerment lifts up the communities around them. Learn more about Upavim and their mission in the video below!